Fundraiser for Alexander Lawson by Kymone Freeman : Save We Act Radio! 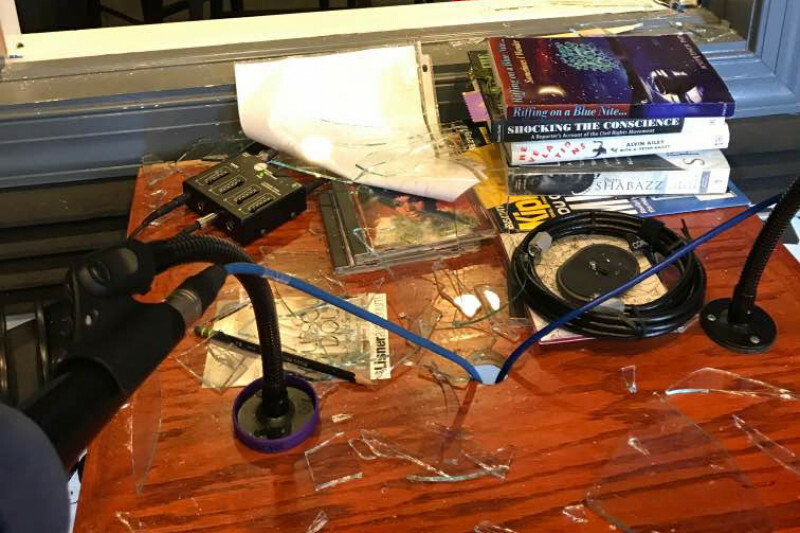 Last night, We Act Radio, DC's only independent progressive radio station, was robbed. 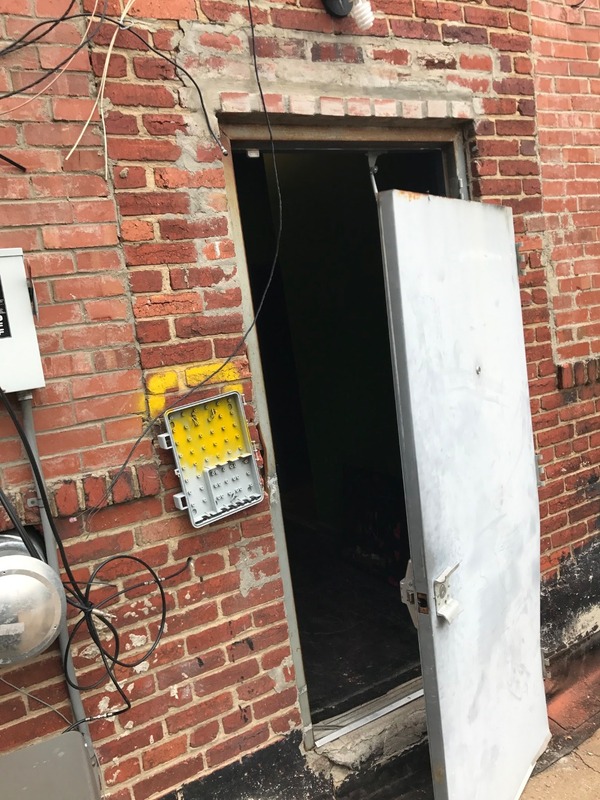 Thousands of dollars worth of valuable equipment, including a live streaming laptop, were stolen. 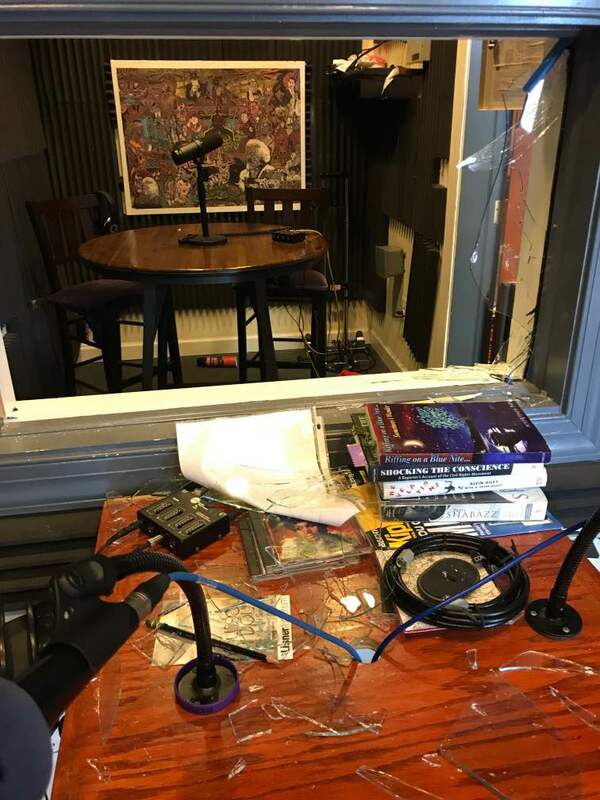 The robber also severely damaged the property, including smashing the radio studio window and taking the back door off its hinges. blow to We Act's mission of providing an independent progressive voice East of the River - unless you help. We need to raise $15,000 to get the studio back in working order. With your support we are back stronger than ever before, and we will continue to tell the stories the corporate media ignore! Hurricane Maria has devastated Puerto Rico. The media aren't conveying the full extent of the island's struggle. 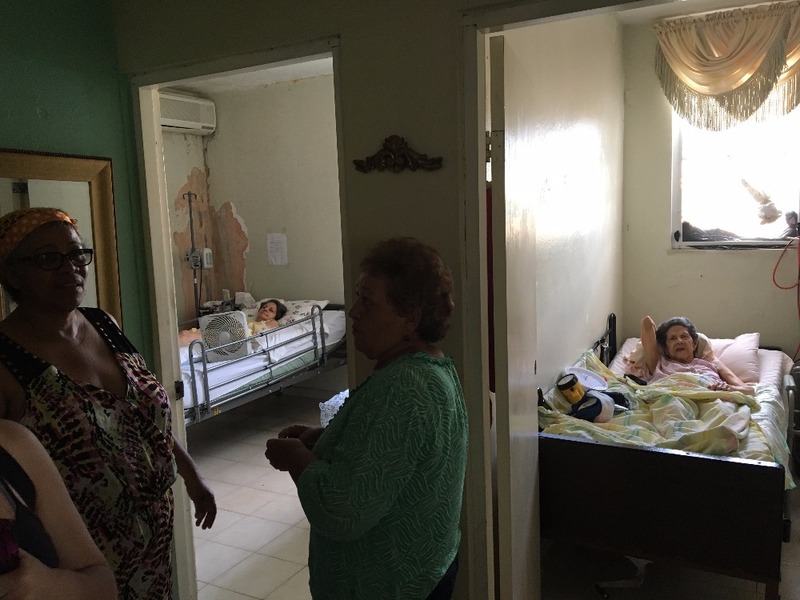 So We Act Radio sent journalist Alexander Zaitchik there as the correspondent to make sure the full story gets told. 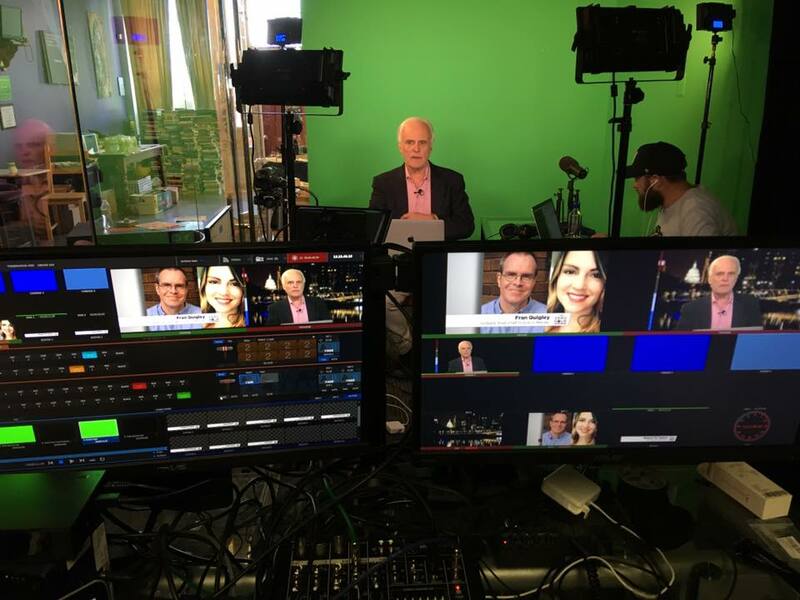 With your help our TV studio is back up and running. We expect to have the radio station back up and running by Tuesday. We are coming back louder and stronger than ever! Your support has repeatedly brought tears to my eyes these last two days. This past week has gone from tears of frustration and anger at our 6 years of work seemingly vanishing in a pile of broken glass, to tears of joy at the love we are getting from the Anacostia community, the progressive community and the independent media community. We cannot thank you enough. We are already in the midst of rebuilding because of you and we will come back stronger than ever. All money above our goal will be spent upgrading our facilities and ensuring that we come back stronger than ever before.